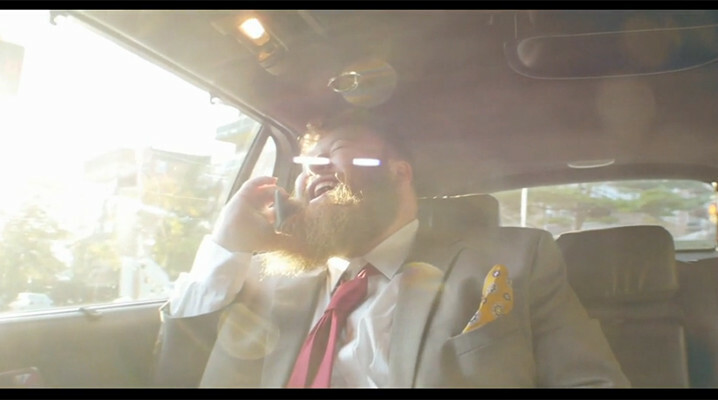 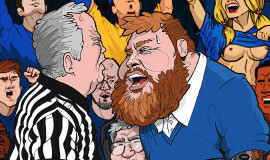 Action Bronson is running New York in his new teaser for his upcoming Mixtape Blue Chips 2. 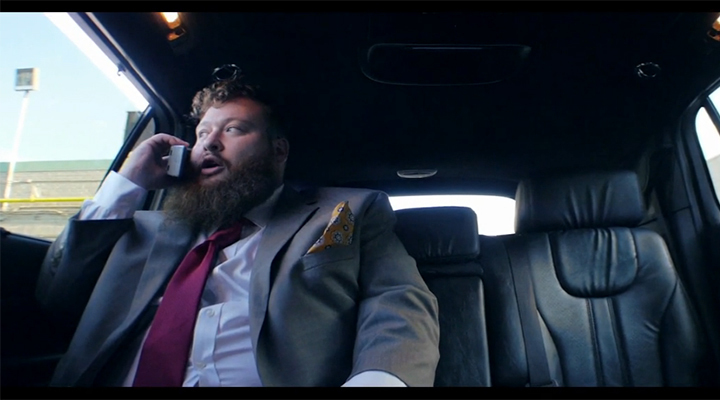 The teaser finds Bronson as a big-time boss with his associate Party Supplies as they head to Madison Square Garden to pay off Patrick Ewing and coach Pat Riley in the 1995 playoffs against the Pacers. 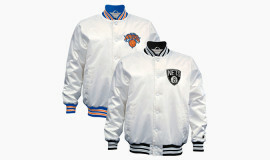 Check out some shots below and check it out below. 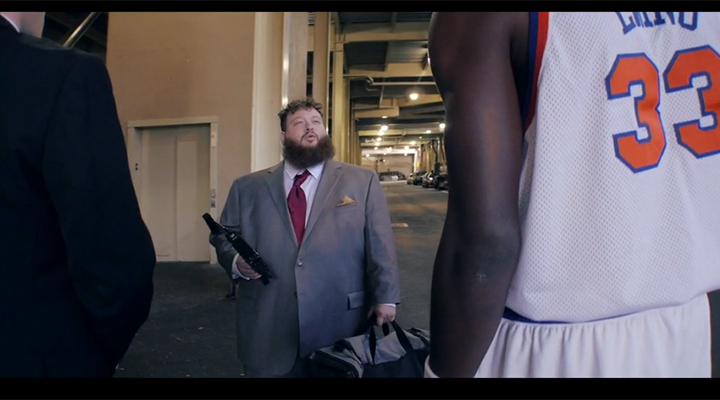 Make sure to check out Blue Chips 2 when it drops November 1st.